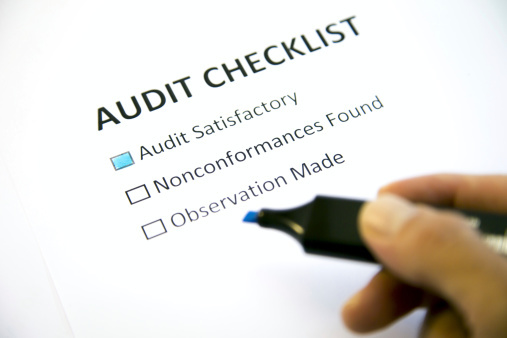 As the likelihood of an audit from the U.S. Department of Labor increases, every organization should be prepared so that this potential disaster can be handled with confidence. 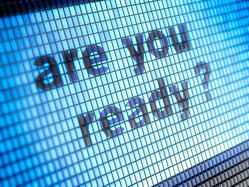 Conducting a mock audit can be key part of your prevention and preparation strategy. 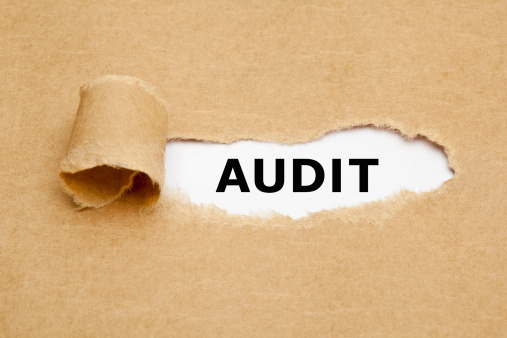 As the saying goes, an ounce of prevention is worth a pound of cure, and that’s definitely the case when it comes to a health plan audit by the U.S. Department of Labor (DOL). And prevention is certainly warranted, according to Jeff Hadden, Partner at LHD Benefit Advisors (a UBA Partner Firm), because it’s not a matter of “if” you’re getting audited, but “when” you get a letter from the DOL that your company is being audited.